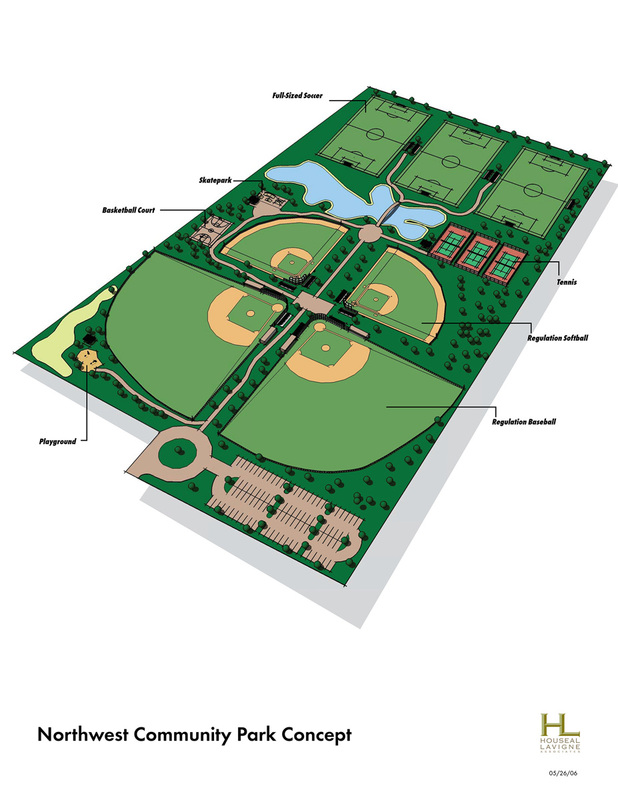 While representing the Village’s interests, and working directly as a member of the developer’s design and planning team, Houseal Lavigne Associates assisted with the development of a Master Plan for the 1,500-acre Terra Cotta property. 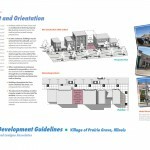 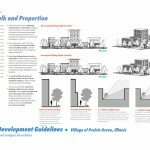 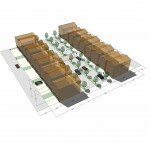 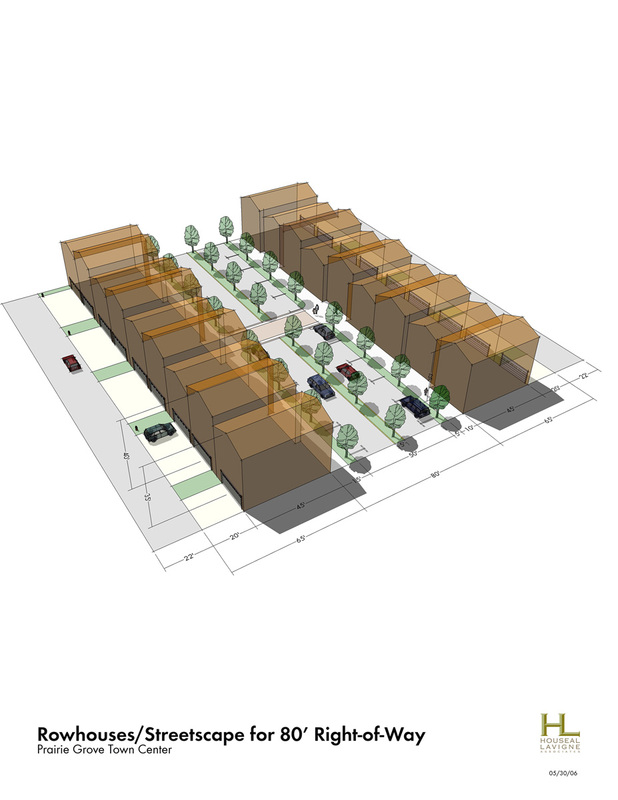 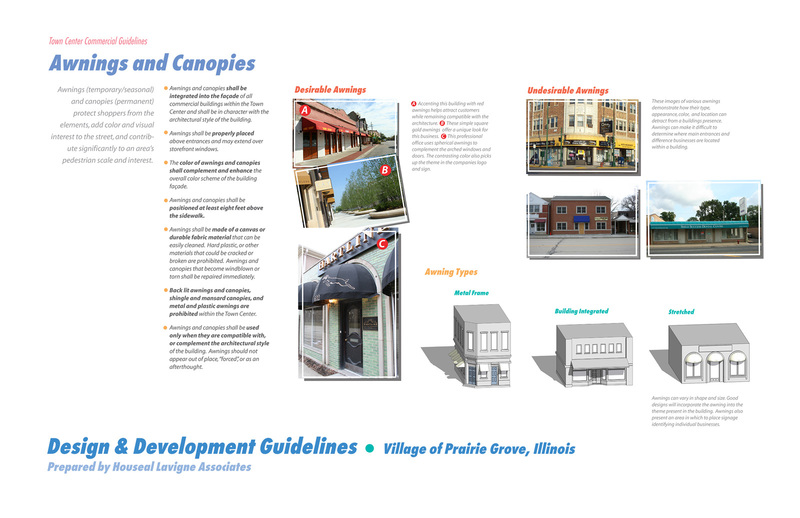 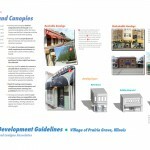 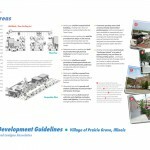 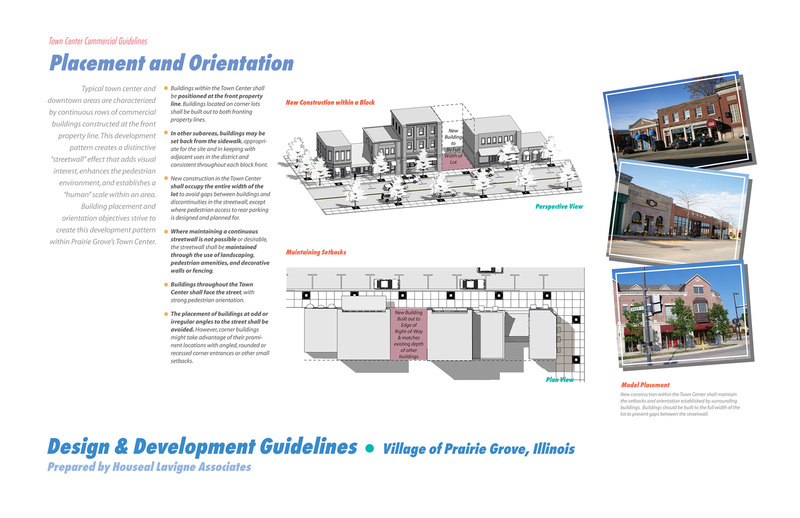 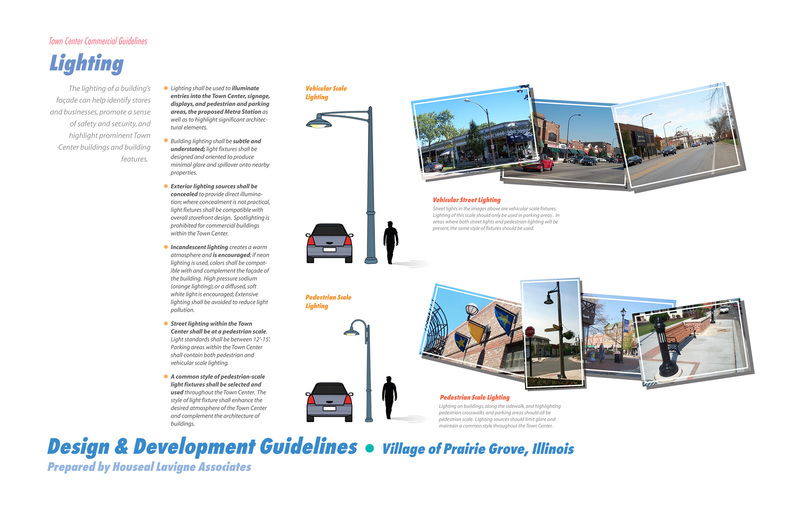 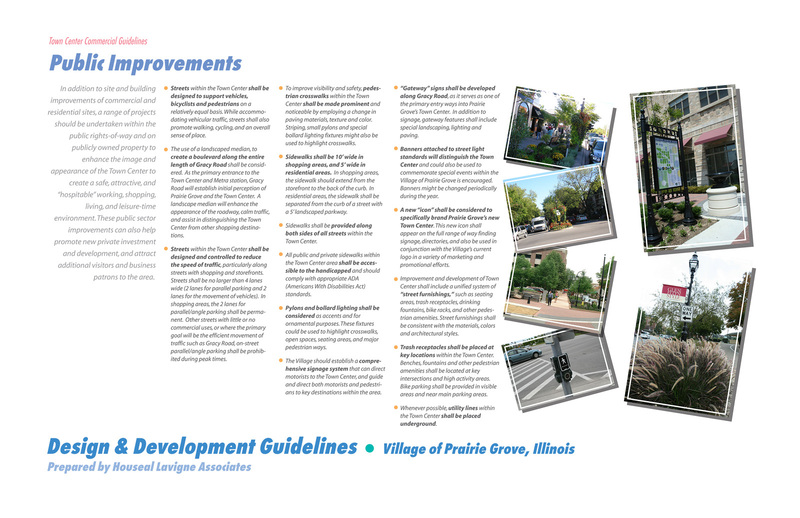 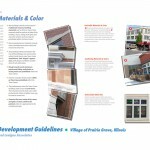 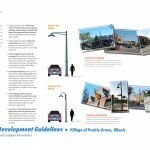 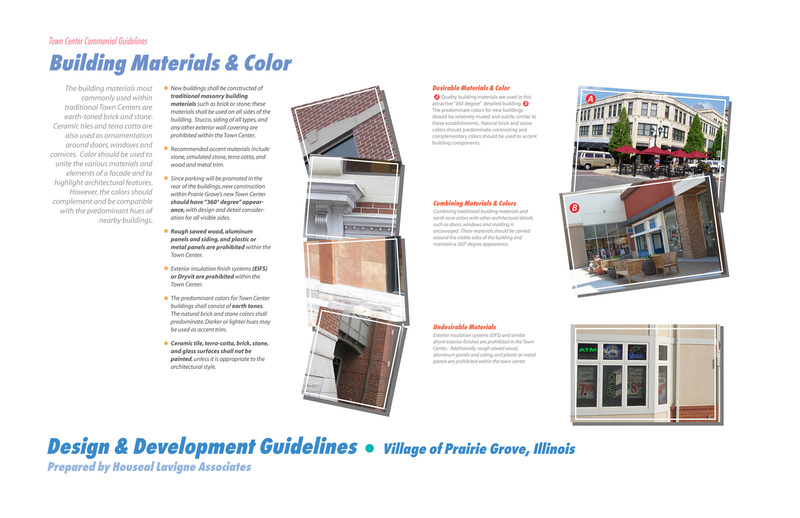 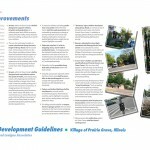 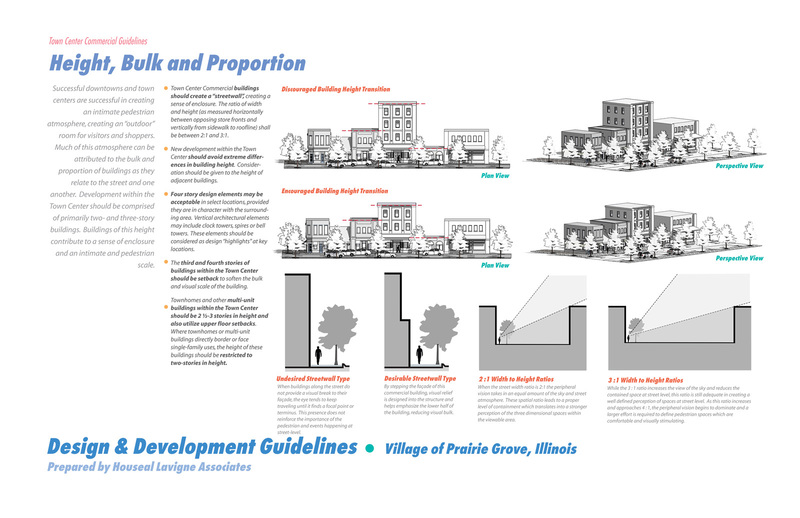 Houseal Lavigne Associates was directly responsible for designing a new mixed-use Village Center, two neo-traditional neighborhoods, a row house and town home neighborhood, a Metra station and new park. 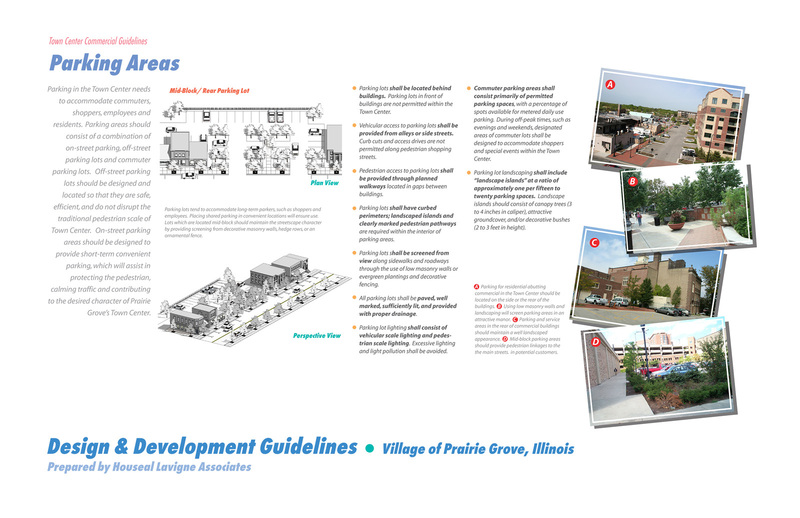 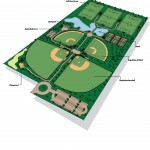 Houseal Lavigne Associates oversaw the land planning and design of several parks and several residential neighborhoods, which included lots ranging in size from 10,000 square feet to more than an acre. 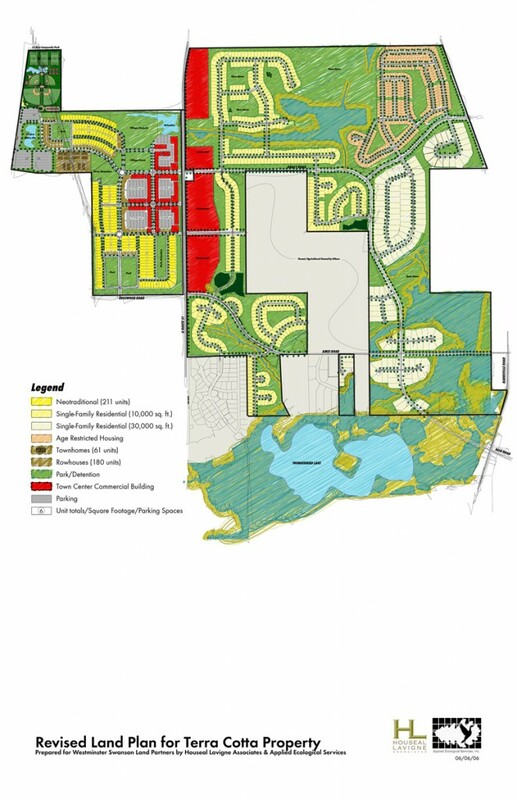 In total the Plan included approximately 1,400 residential units, 120 acres of commercial, and more than 800 acres of open space.